To help you get started, here’s everything you need to know about the history, types, advantages, disadvantages, and – of course – the selection of a suitable partner among third party logistics companies. 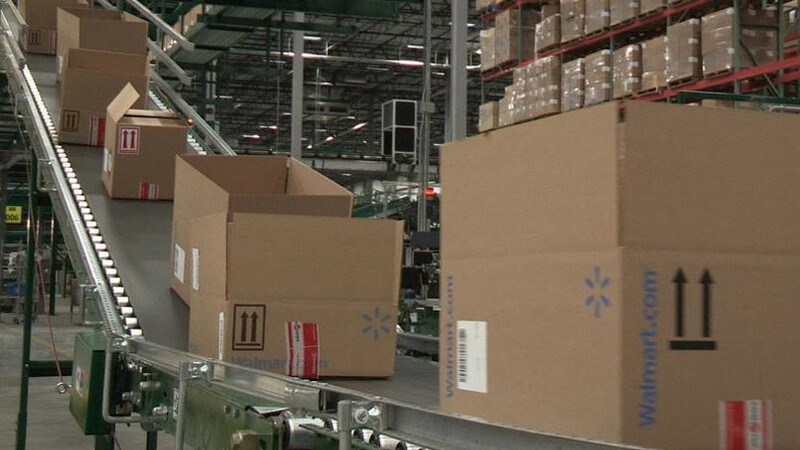 The leading advantage is that a 3PL will save you time automating fulfillment. Instead of having to worry and hire staff to handle the shipment of your products, you’ll have a partner whose sole focus is ensuring your products end up in your customer’s hands. Third party logistics companies’ main focus is to optimize how a company handles shipments. They are the experts when it comes to fulfillment, warehousing, and shipping. Though you could set up your own team, it usually isn’t worth it as you will rarely become as effective. One of the bottlenecks of growing internationally is dealing with global fulfillment. Few people in the world want to take care of documentation, customs, duties, and other issues that may occur when dealing with overseas sales. Outsourcing offsets that responsibility, as your logistics partner can not only make selling in countries easier (merchant of record, etc) but also expedite time to delivery and lower your shipping costs. Again, the closer your inventory is to the end customer, the lower the cost to ship it to them. One of the hardest parts of setting up your own warehouse lies in the overhead needed to lease space and hire a fulfillment team. Maintaining all this is costly and will eat into your cash flow. Working with a provider allows you to minimize costs when scaling your fulfillment process. Though there are plenty of advantages, there are also some drawbacks to consider. These drawbacks center around the fact that your inventory is now controlled by a third party. When a customer’s products are late, who will they turn to? You. Your provider is not customer-facing and won’t be interacting directly with your end customers. If delays occur, your customers will look to you for a resolution. Almost all third party logistics companies will have upfront costs. This will usually cover the integration of their software to your e-Commerce store, SKU upload, and account access. These costs can make setup a large investment in the short term. There are hundreds of third party logistics companies around the world, and you may not end up working with one locally. This means your products won’t always be immediately accessible. If you run into quality control issues with your factory, this could be an issue. Your main goal should be to keep products in a warehouse location that cuts shipping costs and delivery times. In addition, trusting someone with data regarding your sales, inventory, costs, and other sensitive information is risky. That’s why choosing the right partner is a balance between quantitative data and the actual relationship. Here are some questions every merchant should ask both themselves as well as a prospective partner. Do they have an enforceable non-disclosure agree (NDA)? Do they have at least a two-year track record of financial stability they’re willing to share documentation regarding? What are their hours of operations (including weekends and holidays)? How many shipments from your factory/suppliers do you receive on a quarterly basis? Has their capacity grown over time? Does its growth match your own history and projections? How many warehouses do they operate? Do their locations correlate to your high-volume areas? Do they have strong customer references? Have they worked with companies in your industry? What vertical do they specialize in? How do they compensate for delays? Do they provide custom packing slips and gift messages or gift cards? How do they execute next day orders? How do they handle unexpected spikes in order volume? Do they integrate directly with your Shopify store through an API or approved app? Do they have a standalone platform you can integrate with through an EDI or via FTP file transfers? What communications types are available for orders, shipping notices, returns, inventory counts, incoming purchase orders, receiving, and adjustment notifications? How easy is their standalone platform to use? What are the costs in their quote? Transportation costs: The standard shipment cost of sending your products from your factory/supplier to your warehouse. The worst case scenario is you waste time and resources to integrate with the wrong third party logistics companies. Not only will your business be swamped with unfulfilled orders, you’ll also take a major hit from angry customers waiting for their delayed products. However, when you get out in front of the looming challenges of logistics and fulfillment, conduct due diligence, and find the right partner, etc.. nightmares turn back into dreams. “The magical moment”, Mike Brown explained when asked about order fulfillment, “was when I finally got my hands off the packing tape”. Hands off and hands-free, you’ll save time, save money, and earn the one thing that matters most: Delighted customers. So let’s say you’re the boss of your newly established e-Commerce company. It’s understandable, as stated above, you would want to ask a lot of questions to make sure you choose the most suitable 3PL fulfillment provider. That said, the hard part is knowing what you should be asking. What types of products do you ship? Odd as it might sound, this is one of the most important questions to ask. With a wide range of warehouses, Boxme specializes in handling large and heavy items as well as not-so-bulky ones, and could confidently give you the best advice on how to properly pack and ship your products. The same can be said for hazardous materials or fragile merchandise. 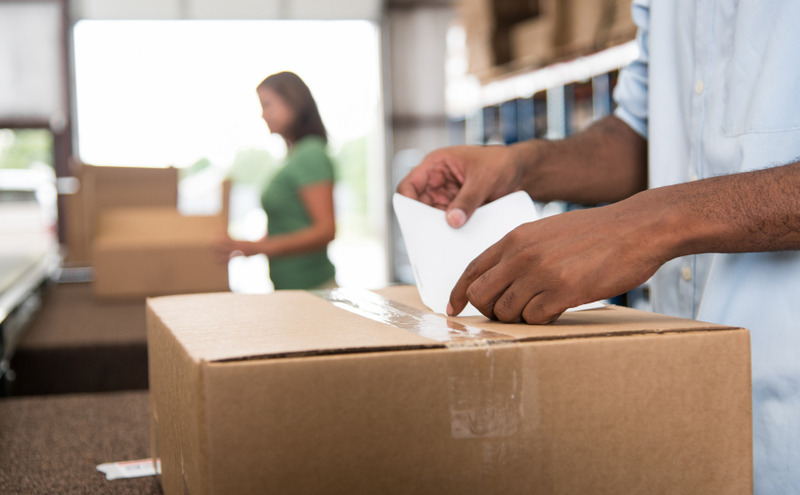 If you’re determined to find a fulfillment solution for the types of goods you sell to save money on packaging and shipping, look no further. Because we are looking at volume shipment quantities, we of course qualify for discounted shipping rates from DHL, UPS, and other major freight companies that we’re cooperating with. We will make sure that discounts get passed on to you. What are the charges for setting up my account and integrating my sales platforms? Our warehouses can kit your merchandise, potentially add value to your e-Commerce business and increase your profit margin. Additionally, we include things such as adding custom lettering, labeling or assembling parts on your request. How do we create order? You can easily create order via our system or connect your stores in various e-Commerce marketplaces like Ebay, Amazon, Shopify, Magento with our system to process order automatically. Do you provide local or global services? Our solutions are comprehensive for both local and global merchants. Global merchants, in particular, can choose to fulfill their orders in Southeast Asia to save cost and get their products delivered worldwide at an optimized delivery cost. 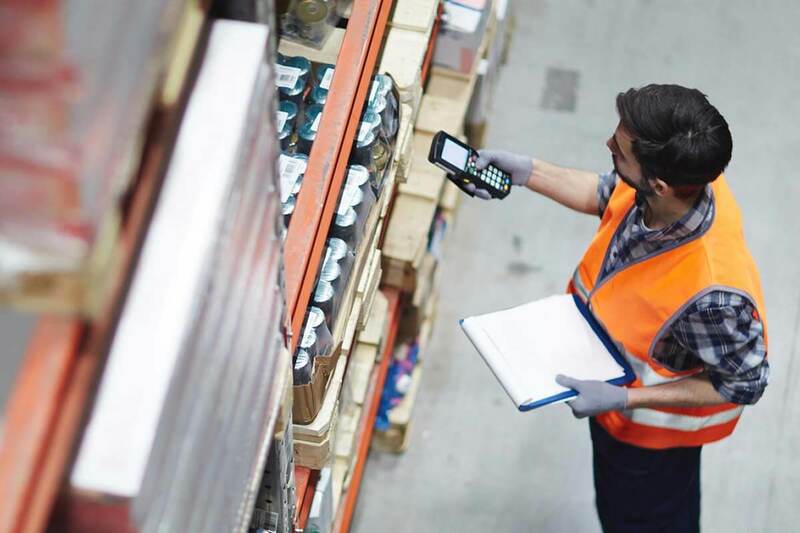 What inventory management and inventory control services do you offer? Boxme provides 2 storage conditions for customers including normal storage (with conventional products) and cool storage (25oC) (applied for cosmetic goods, functional foods and products requiring cool storage). As far as storing, we offer 2 options: Storage by product and storage by shelf. For storage by product, BoxMe will store your goods on standard shelves; we will base on the time from storage to the packaging of each product to charge storage cost. For storage by shelf, base on the products, Boxme will convert products into standard categories (S1, S2, S3, S4, S5, S6). A standard rack of Boxme is 2m x 0.4m = 0.8m2. 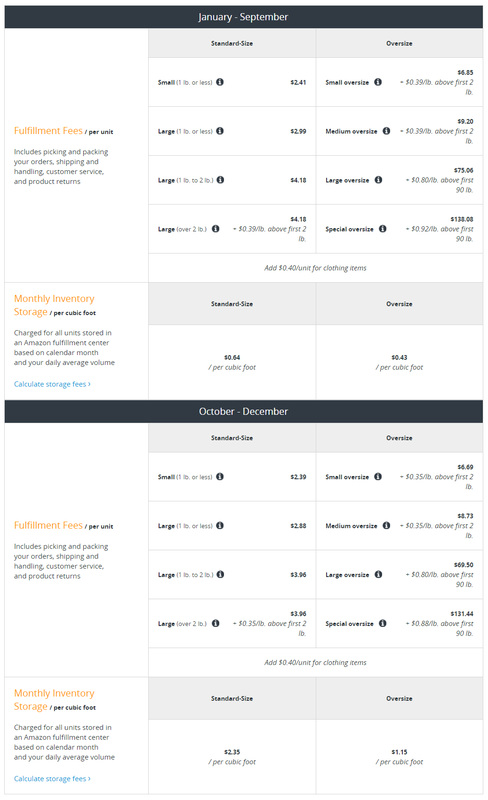 What is your policy on inventory storage charge? BoxMe warehouses will be free of charge for storage within the first 30 days. 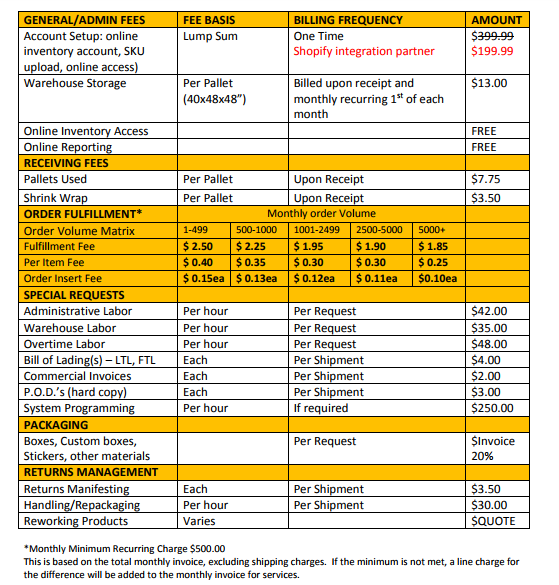 You do not have to pay for storage costs, maintenance fees, warehouse staff for 30 days. What is your system for shipment tracking? Shipment notifications go directly to us and to you. Notifications include tracking numbers so that we can follow up on shipments with the carrier and troubleshoot instantly when needed. A successful e-Commerce fulfillment process involves multiple vendors and schedules all lining up to run. The better you manage all these moving pieces, the greater your chance to win at e-Commerce. Let Boxme help you build such a well-oiled machine. Do you know choosing to fulfill your orders automatically at Boxme can save you up to 70% logistics cost in selling domestic, as well as cross-border?